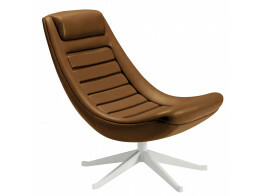 Apres furniture are specialists in iconic furniture designs, manufactured under license by reputable furniture manufacturers with guarantees and warranties. 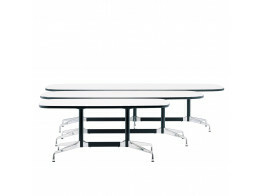 Purchasing your iconic piece of furniture from Aprés will make you feel satisfied and confident in a product made to last a life time. 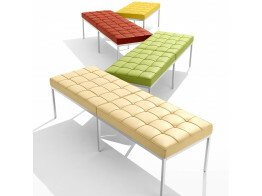 Florence Knoll Bench is ideal for both formal and informal settings, including lobbies and reception areas. 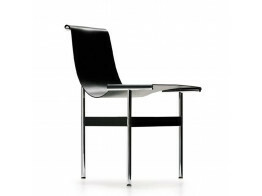 Black saddle hide is carved to form the New York Chair's seat which is suspended and naturally shaped. 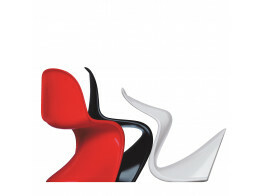 Manzu Chair and Footrest upholstered in leather features seat and back shell in compact polyurethane. 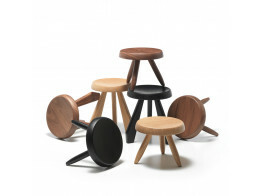 523 Tabouret Meribel Wooden Stool with a canaletto walnut, natural oak or black-stained oak finish. 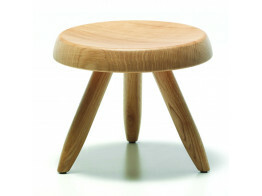 524 Tabouret Berger, designed by Charlotte Perriand, is an elegant three-legged wooden stool. 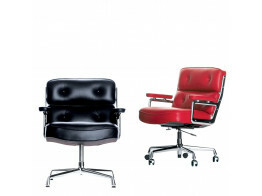 Charles & Ray Eames' Lobby Chairs ES 104, 105 & 108 for office meetings, home and business use. 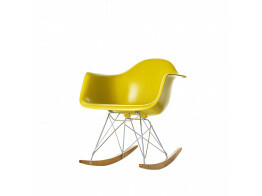 RAR Eames Rocking Armchairs are a great nursing seating solution available in many colours.